Quentin Tarantino has broken his silence on the brutal crash which left Uma Thurman suffering lasting injuries on the set of Kill Bill 15 years ago, saying directing the stunt has been ‘the biggest regret of his life’. Uma Thurman was involved in an on-set crash in Mexico in 2002, which left her suffering concussion and damaged knees, she alleged in a New York Times article published this weekend, in which she also accused Harvey Weinstein of sexual assault. 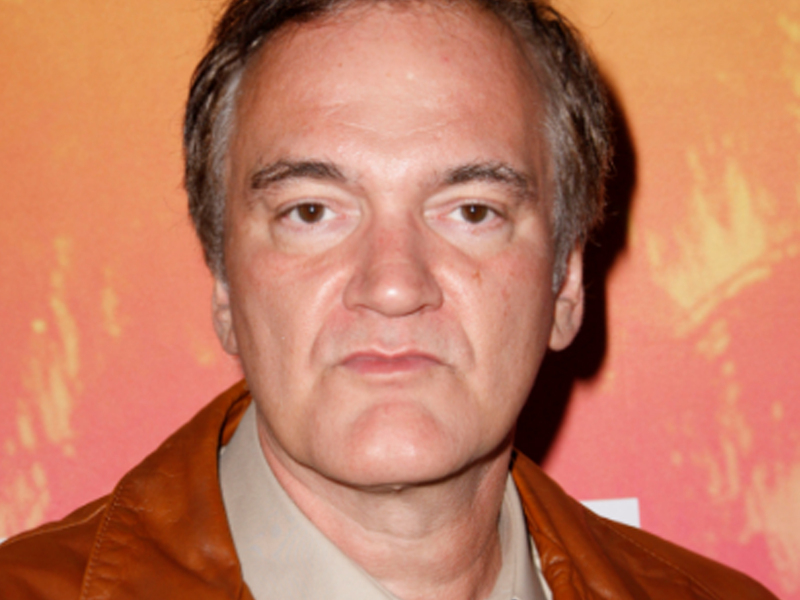 Since the article was released, Tarantino’s directorial role has been questioned by many. 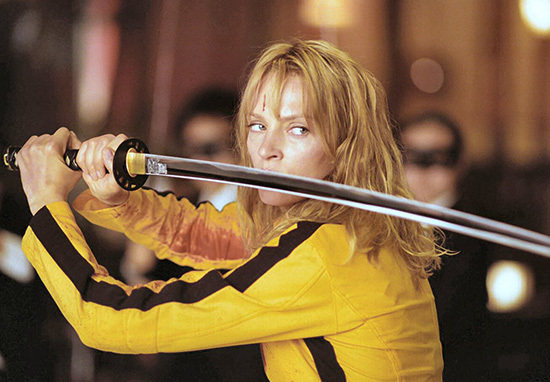 In the Kill Bill films, Tarantino himself allegedly performed some of the ‘sadistic’ acts inflicted on Thurman’s character, including spitting in her face and choking her with a chain. 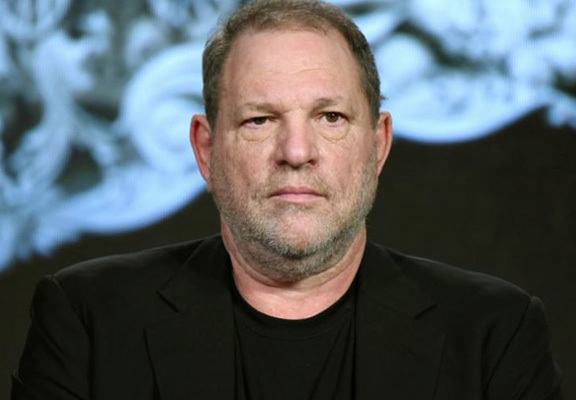 Harvey assaulted me but that didn’t kill me. What really got me about the crash was that it was a cheap shot. I had been through so many rings of fire by that point. I had really always felt a connection to the greater good in my work with Quentin and most of what I allowed to happen to me and what I participated in was kind of like a horrible mud wrestle with a very angry brother. But at least I had some say, you know? 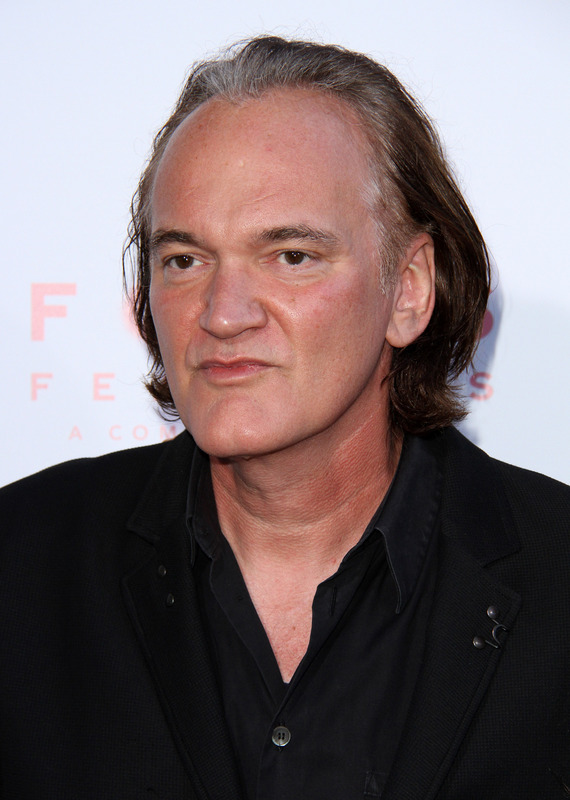 Thurman claims Tarantino provided her with the footage of the crash to atone for his part to play in her suffering, adding he ‘was deeply regretful and remains remorseful about this sorry event’. Uma and I had talked about it, for a long period of time, deciding how she was going to do it. She wanted clarity on what happened in that car crash, after all these years. Thurman alleges she was hesitant to do the stunt required to film the iconic scene, because she felt the car was unsafe after it had been reconfigured to from a stick-shift to an automatic and a crew member expressed concerns it was not working properly. Tarantino recalled the events of that day on set, telling Deadline he’d tested the car himself, after Thurman had asked a trained driver to complete the scene, which she considered to be a stunt. I came in there all happy telling her she could totally do it, it was a straight line, you will have no problem. Uma’s response was… ‘Okay.’ Because she believed me. Because she trusted me. I told her it would be okay. I told her the road was a straight line. I told her it would be safe. And it wasn’t. I was wrong. I didn’t force her into the car. She got into it because she trusted me. And she believed me. We did the shot. And she crashed. At first, no one really knew what happened. After the crash, when Uma went to the hospital, I was feeling in total anguish at what had happened. Watching her fight for the wheel… remembering me hammering about how it was safe and she could do it. Emphasising that it was a straight road, a straight road… the fact that she believe me, and I literally watched this little S curve pop up. And it spins her like a top. It was heartbreaking. Beyond one of the biggest regrets of my career, it is one of the biggest regrets of my life. After the incident, Thurman placed blame solely at the feet of Harvey Weinstein, Lawrence Bender, E. Bennett Walsh and her agents at CAA, calling the alleged cover up ‘unforgivable’. There was no physical contact during Mr. Weinstein’s awkward pass and Mr. Weinstein is saddened and puzzled as to ‘why’ Ms. Thurman, someone he considers a colleague and a friend, waited 25 years to make these allegations public, noting that he and Ms. Thurman have shared a very close and mutually beneficial working relationship where they have made several very successful film projects together. The representative also release a series on photographs depicting Thurman and Weinstein at showbiz events, to try and discredit the 47-year-old actor’s allegations. Hinting at potential ‘appropriate’ legal action against Thurman, the disgraced producer’s attorney Ben Brafman said her statements ‘are being carefully examined and investigated’. Meanwhile, Hollywood is calling Time’s Up on the systematic sexual harassment and abuse of those who work within their industry.